7 Reasons to visit this weekends #PTBO Homeshow! 2. Lots of selection with over 150+ Exhibitors from Peterborough and area! 3. Shopease Foods will be there all weekend so make sure to stop by our booth and say hello! 4. 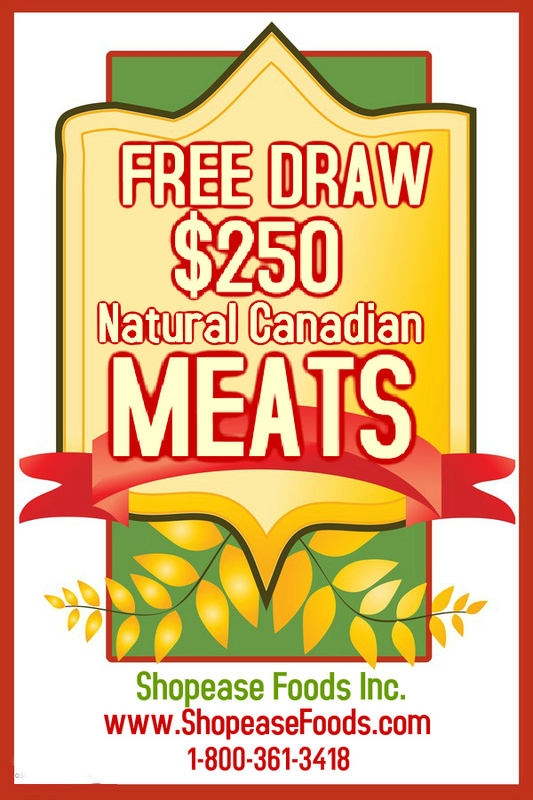 Don't forget to enter our free homeshow draw while you are there for $250 of our Natural Canadian Meats! 6. With thousands of visitors each year you are sure to see a neighbor or friend there too! 7. Great place to learn more about and support the local businesses of Peterborough! Newer PostChef Brian is in the kitchen!